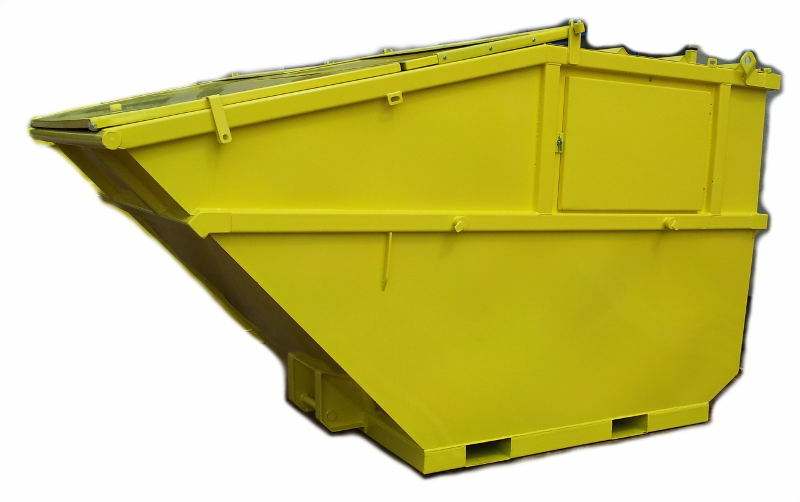 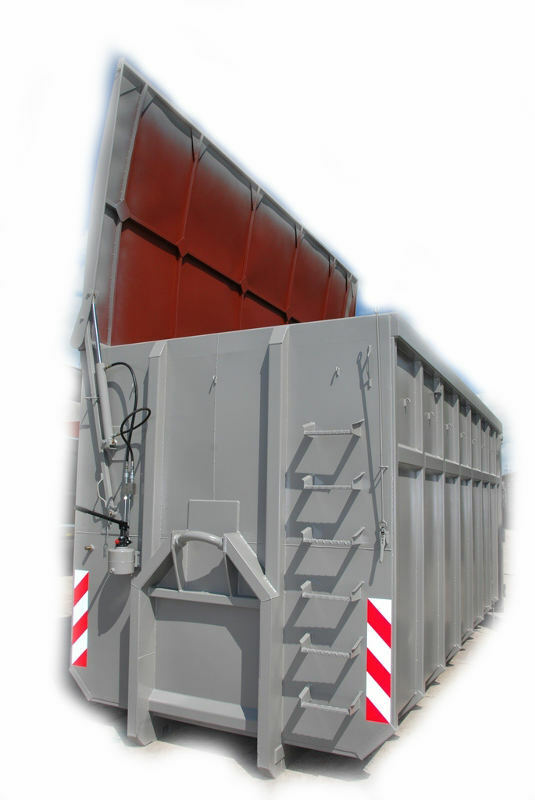 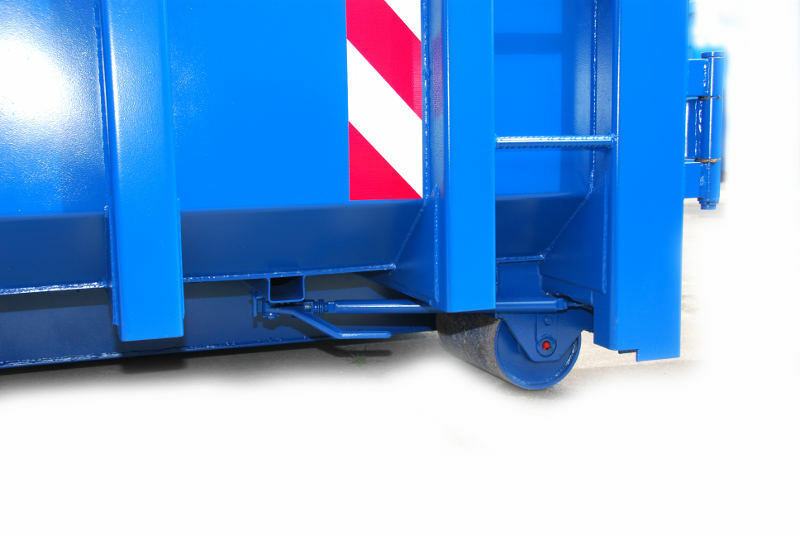 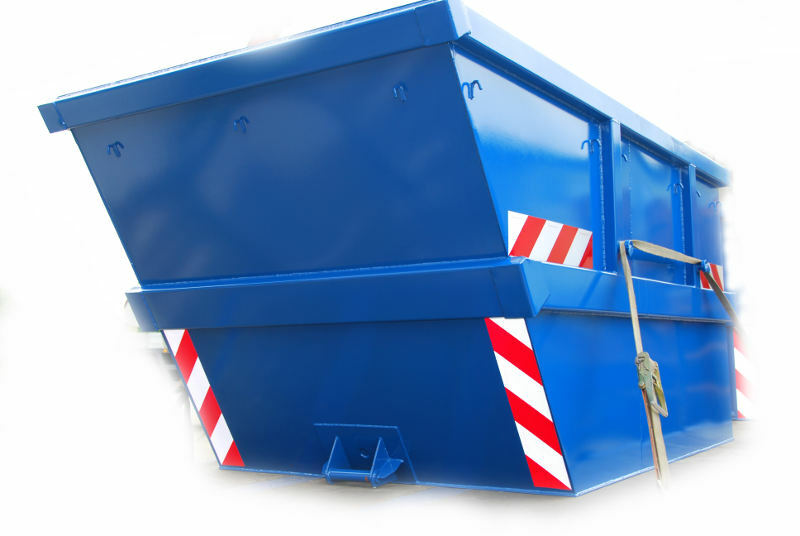 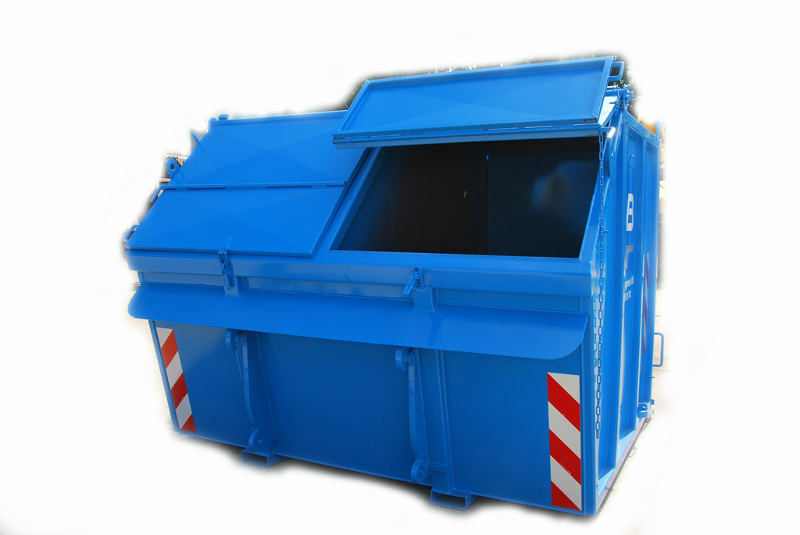 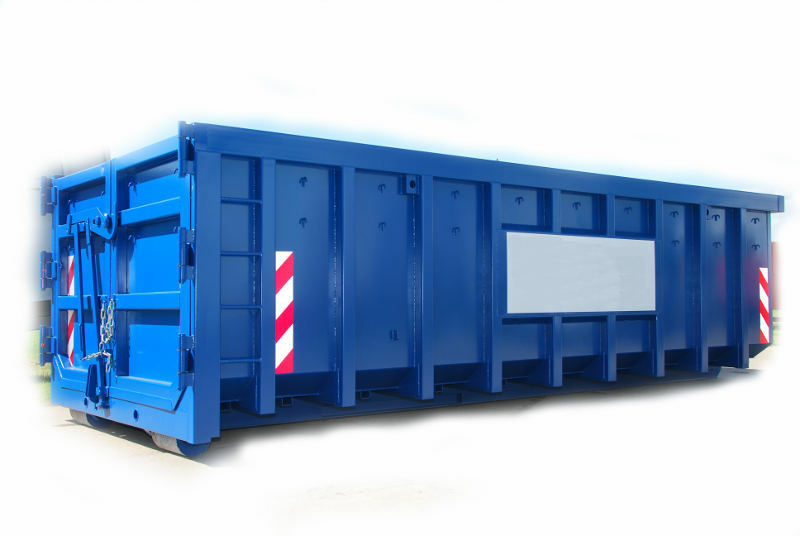 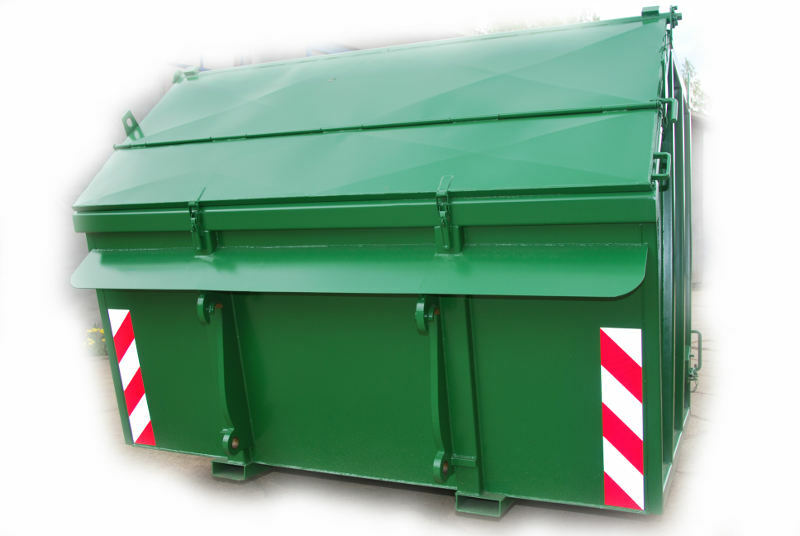 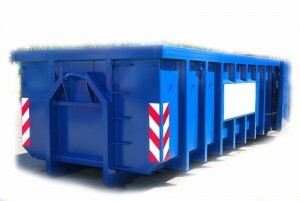 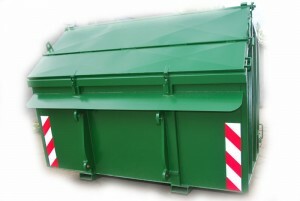 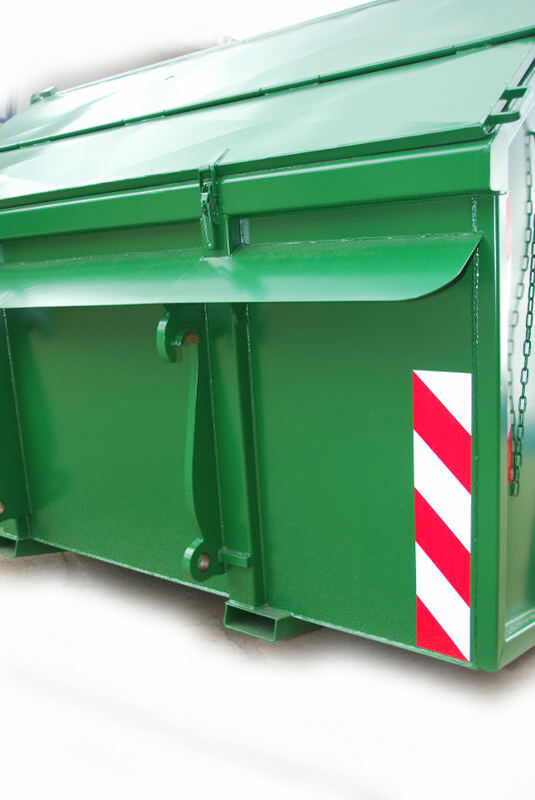 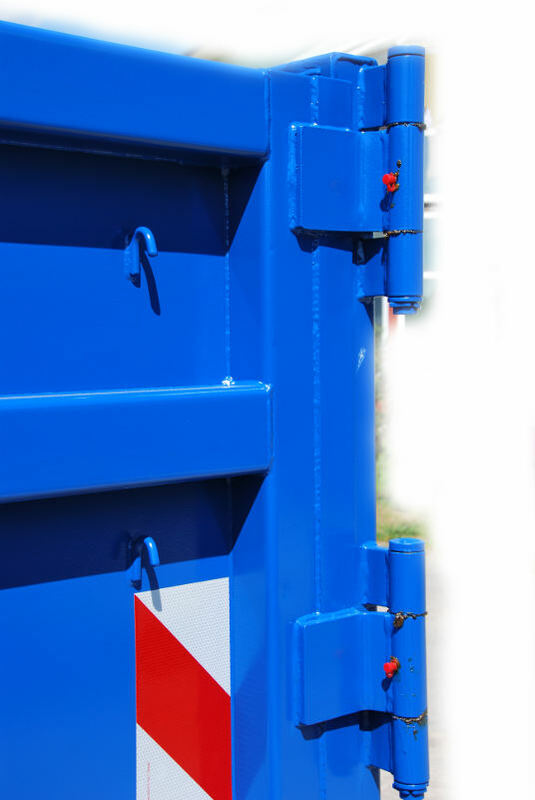 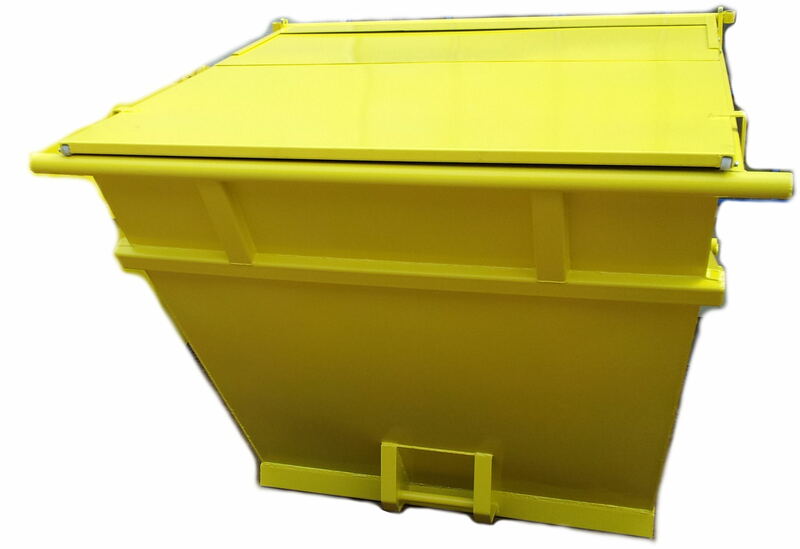 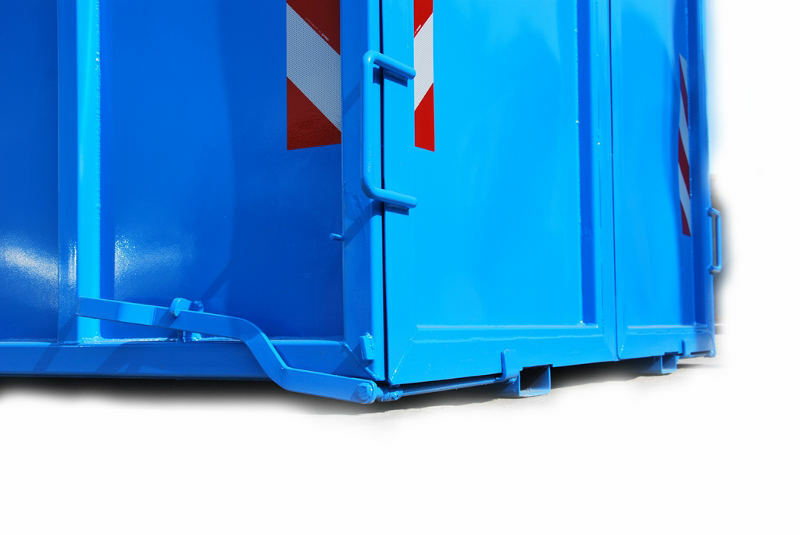 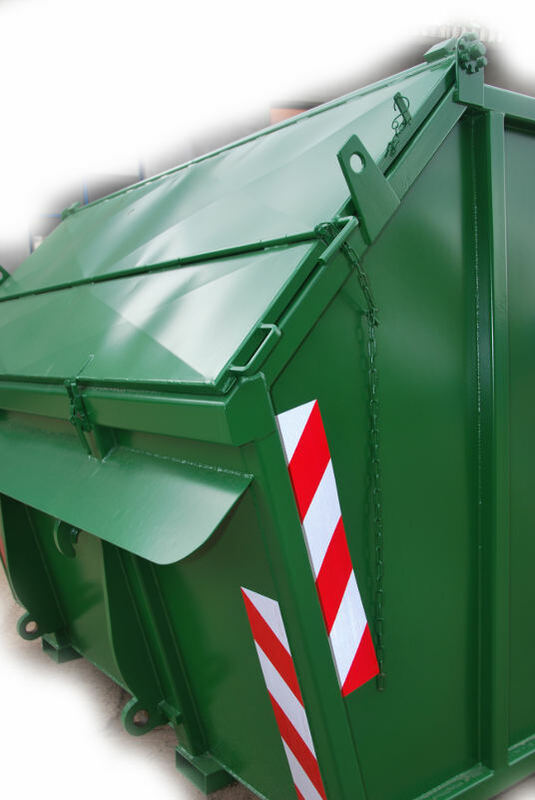 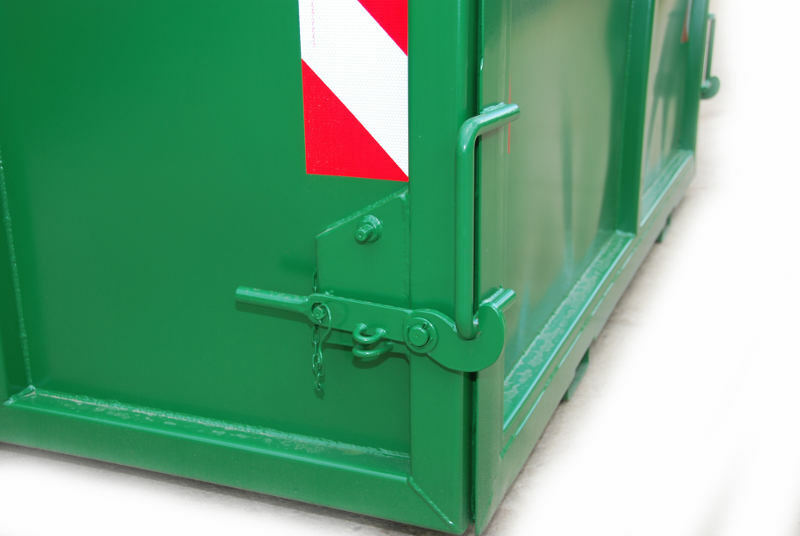 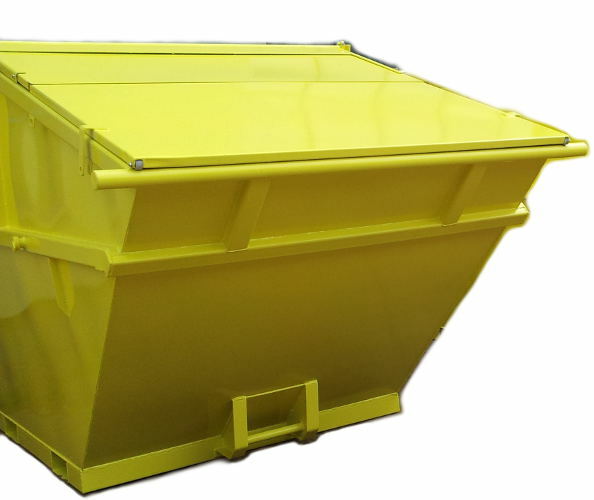 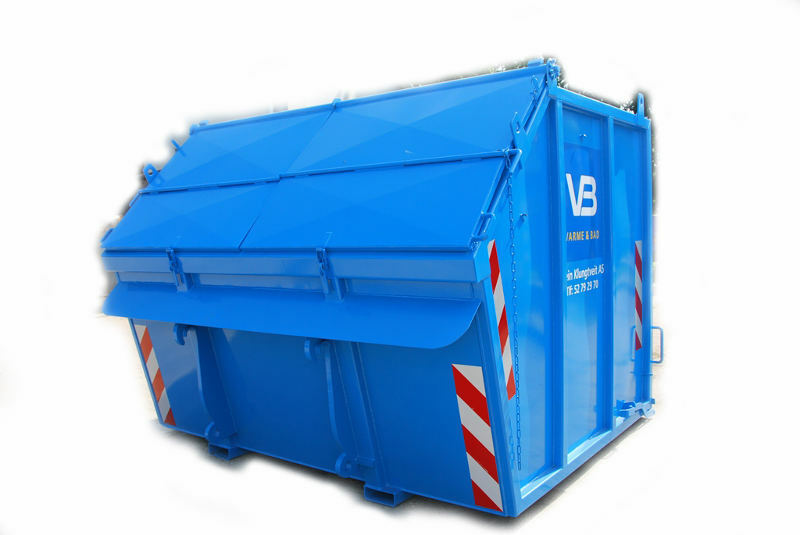 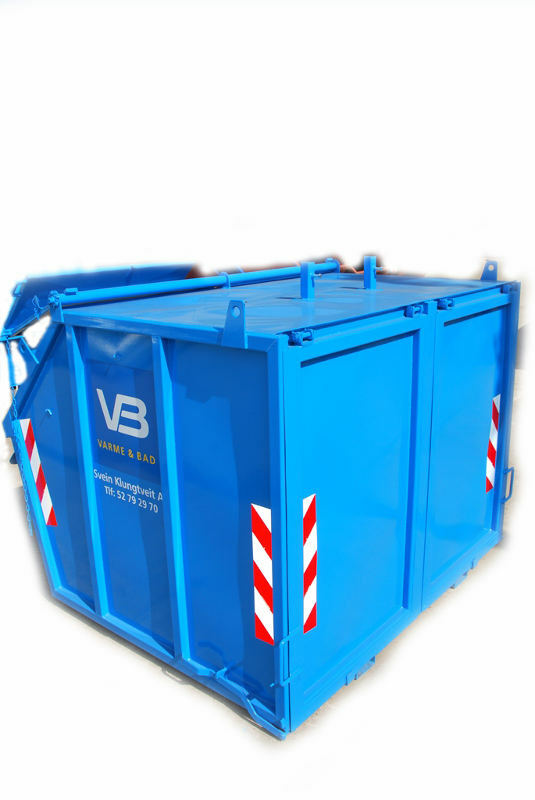 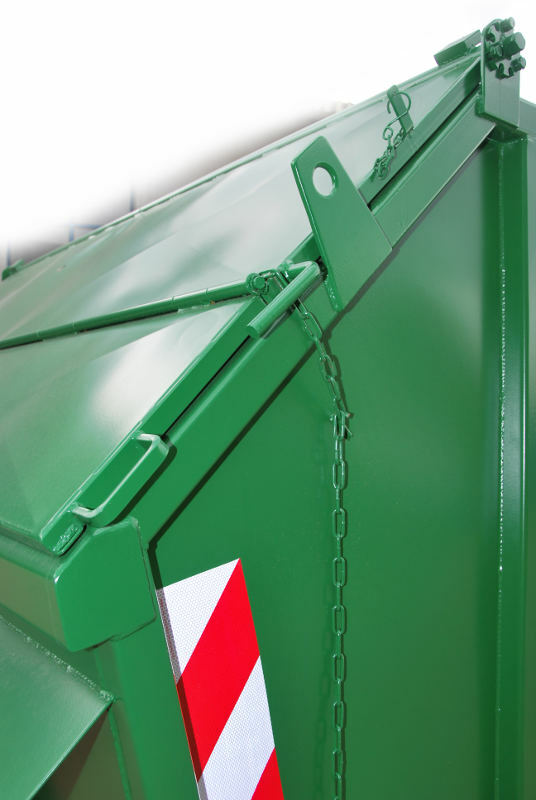 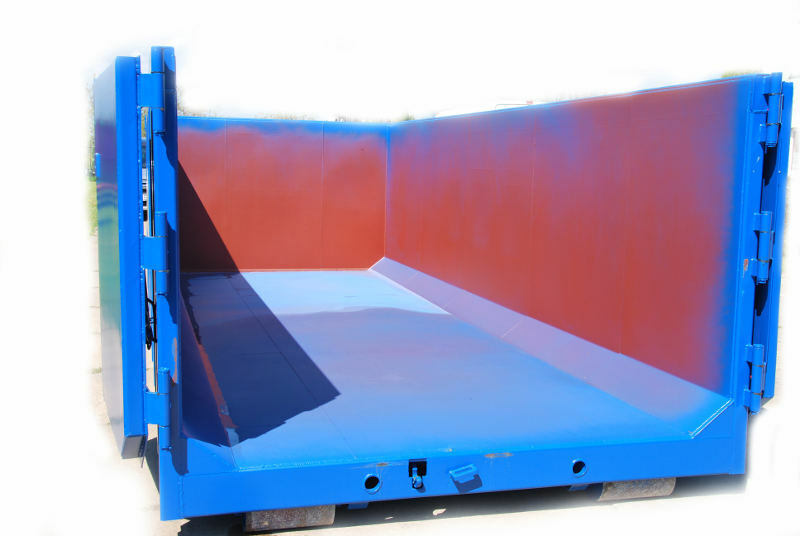 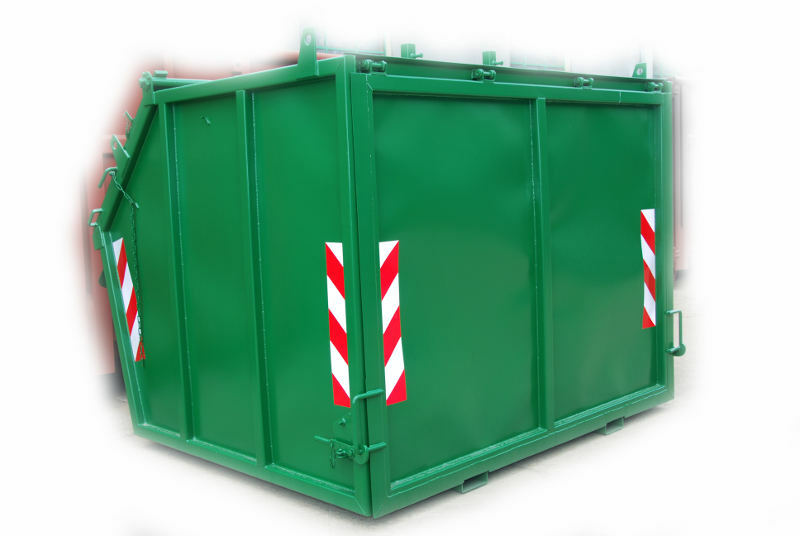 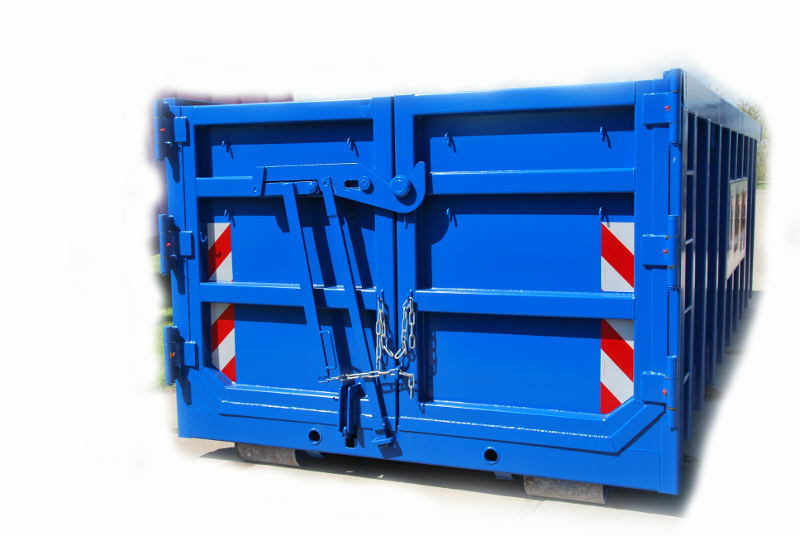 Container produced with BM coupling, open front hatch and rear wall. 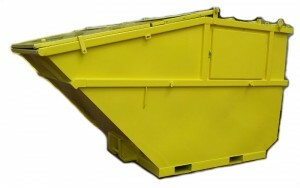 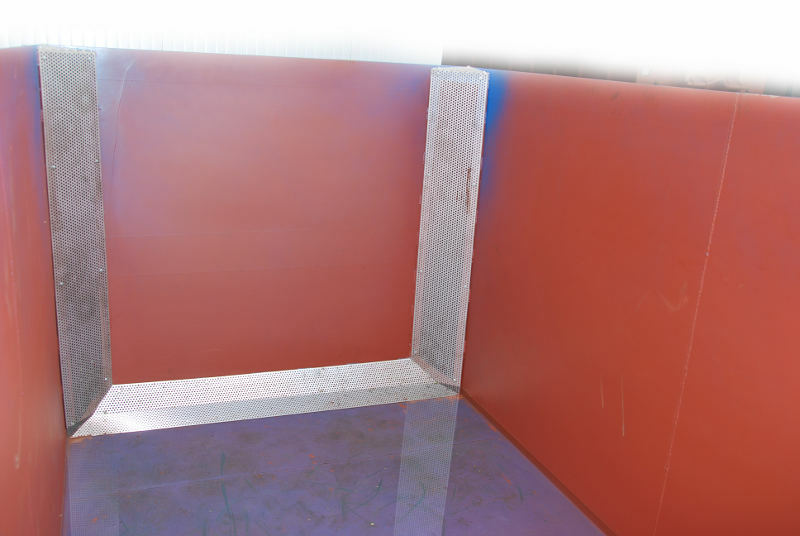 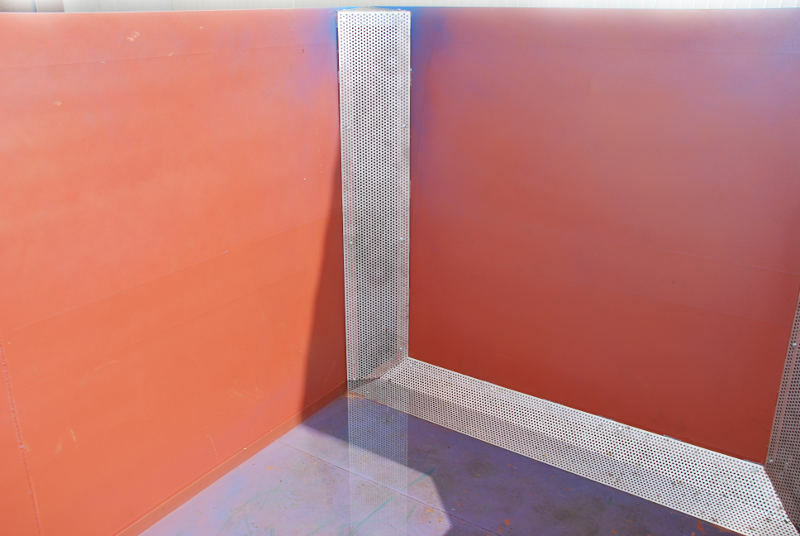 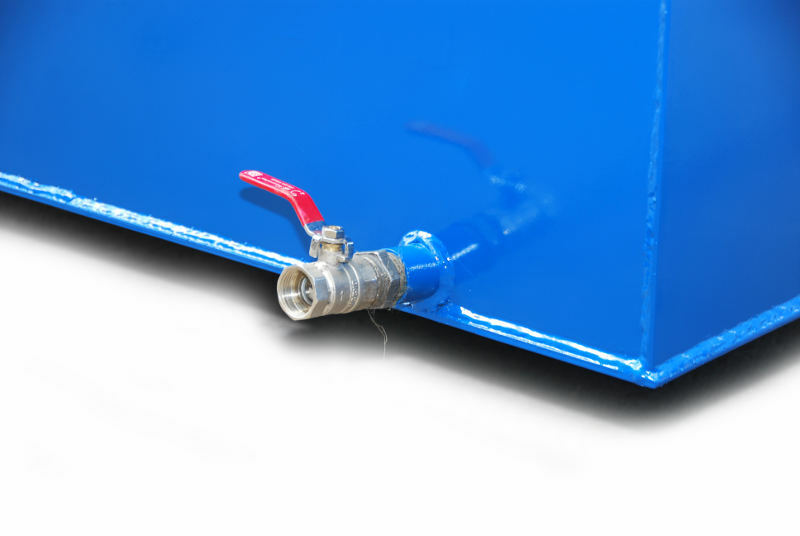 Container produced with valve and mesh plate in corners. 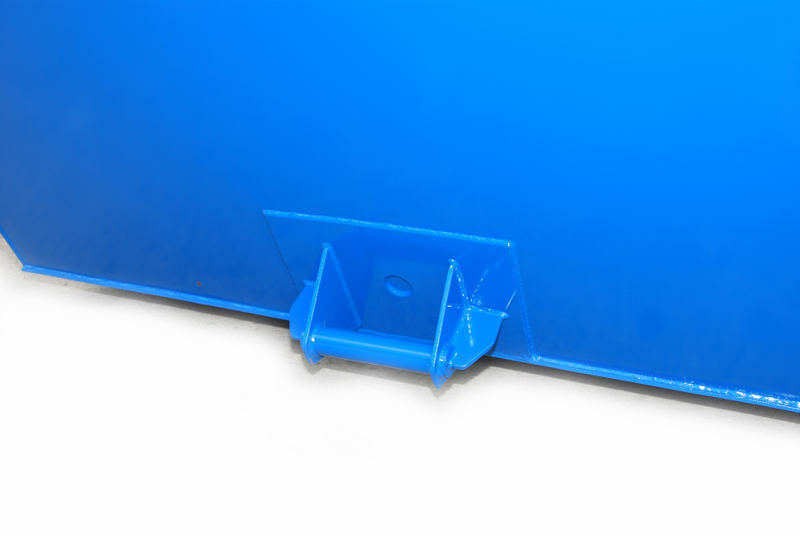 and HARDOX plates at walls and floor. Platform 9 m long prepared for transport of plates concrete. 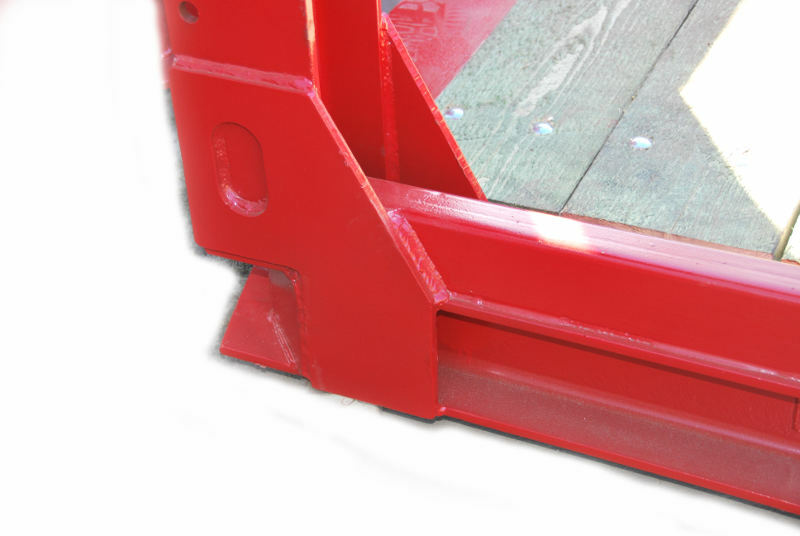 Solid construction with stabilisation brackets on the sides of front wall. 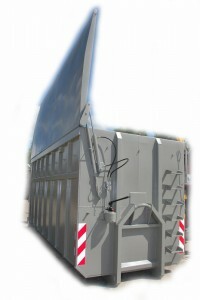 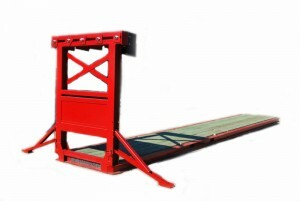 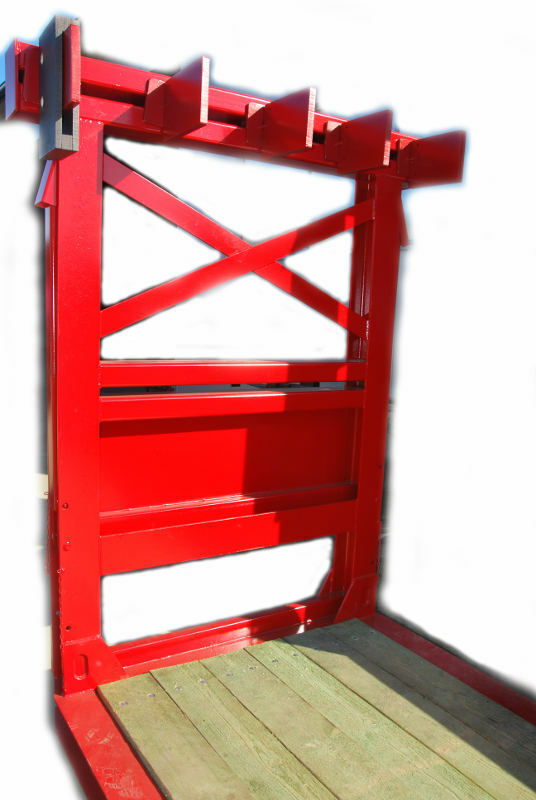 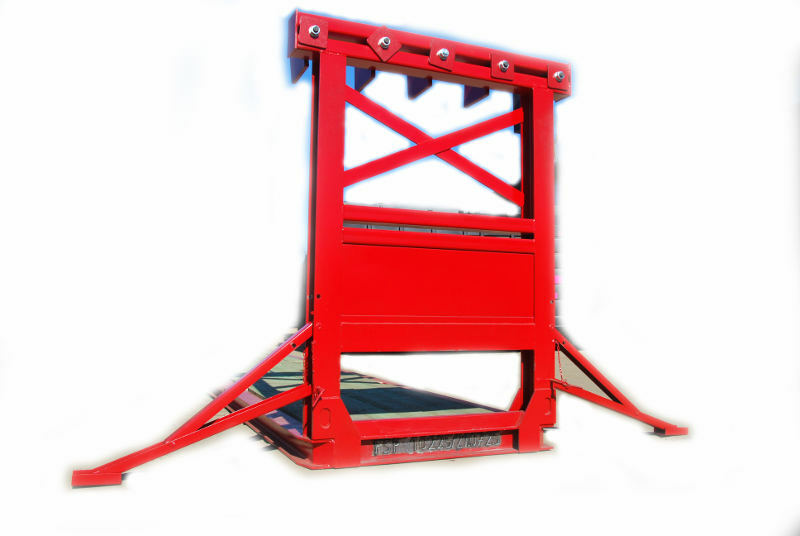 Hook lift container 37 m3 with hydraulic lifting of the roof. 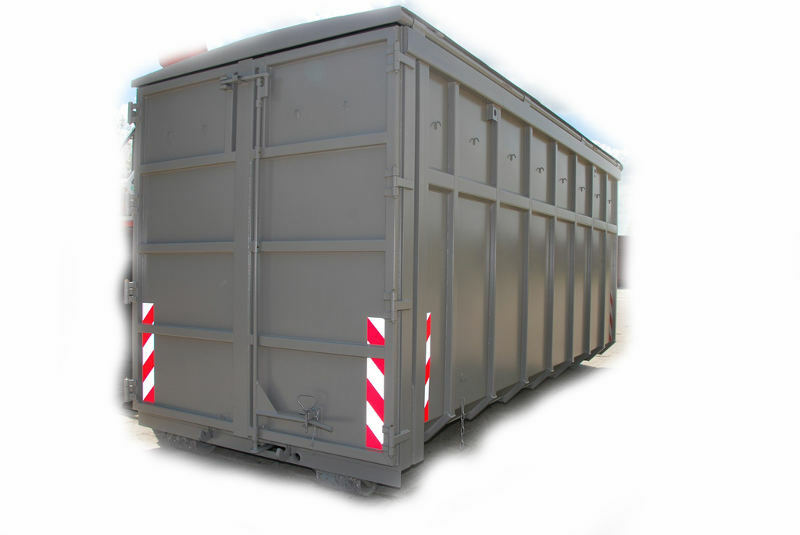 Container produced with BM coupling, open double front hatch and double rear wall, inside two rooms. 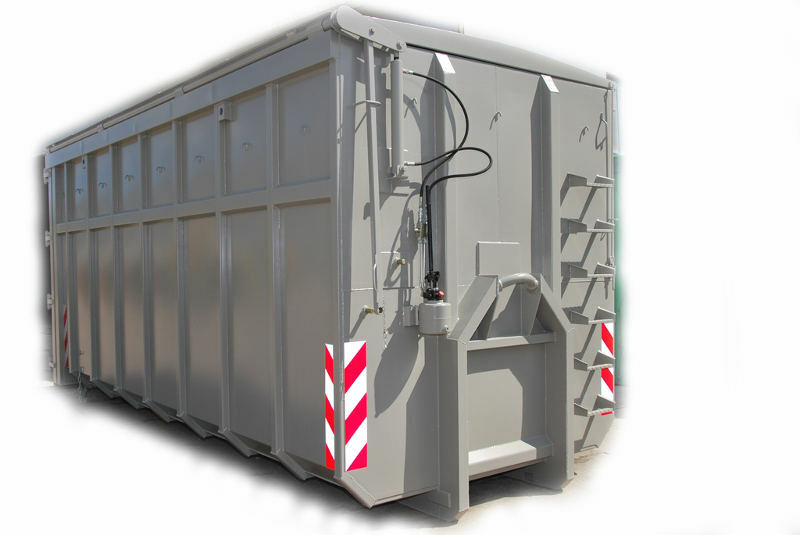 Container produced with open steel cover and hatches on the sides.